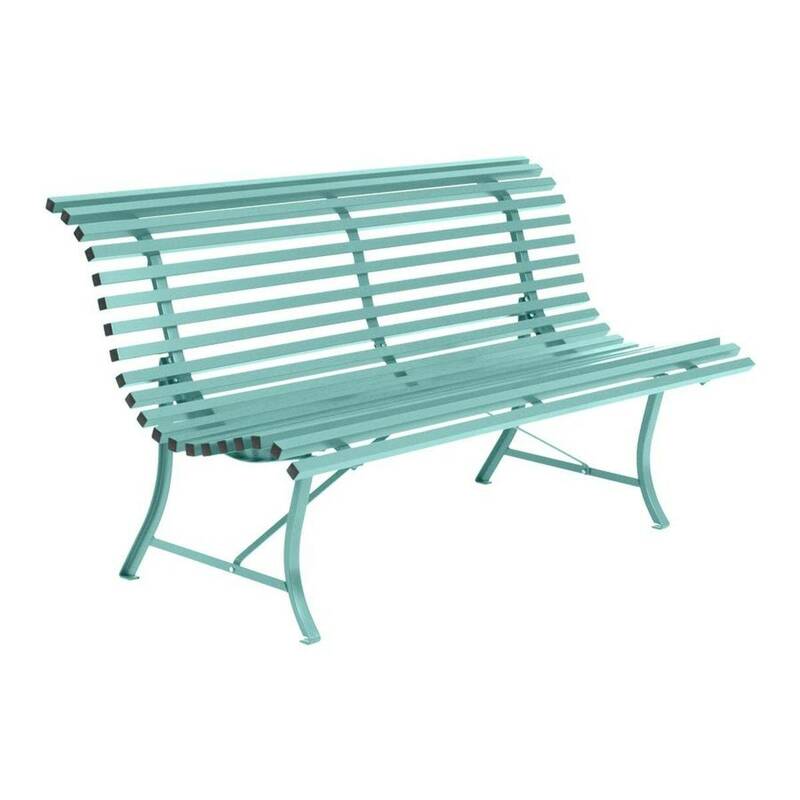 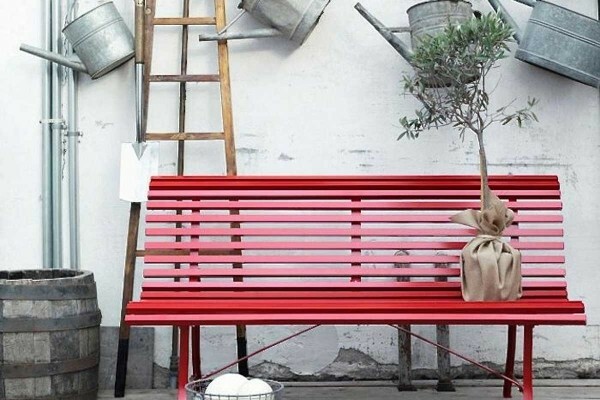 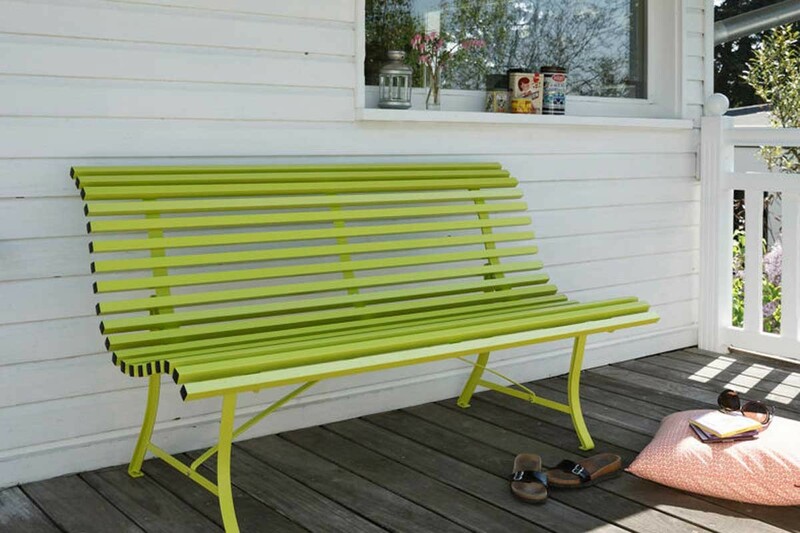 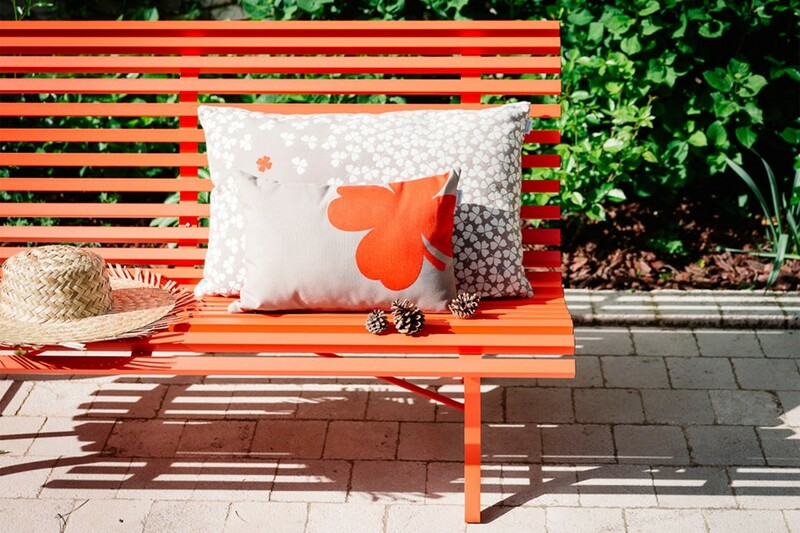 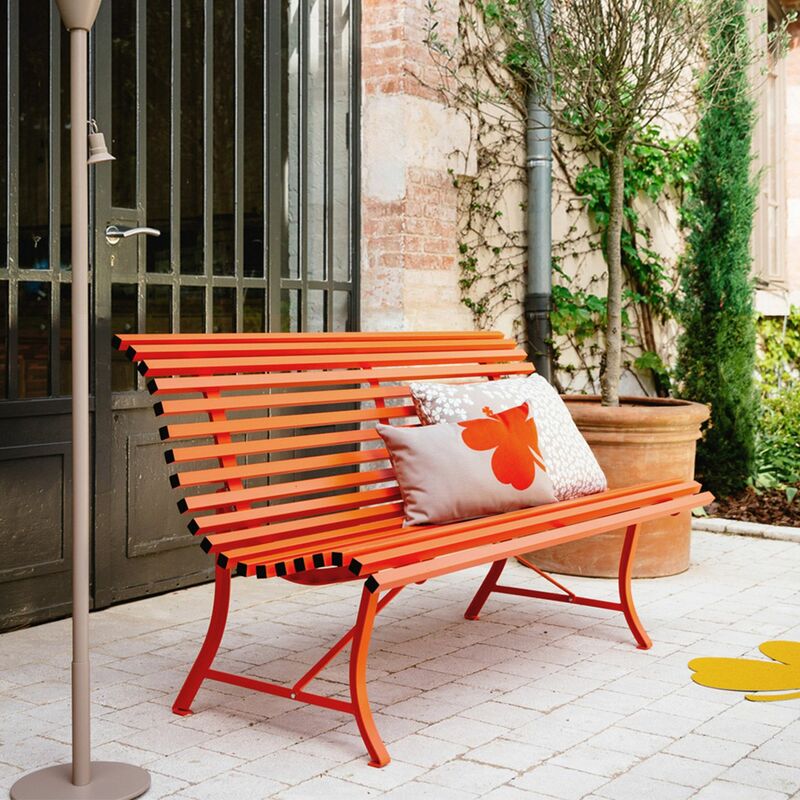 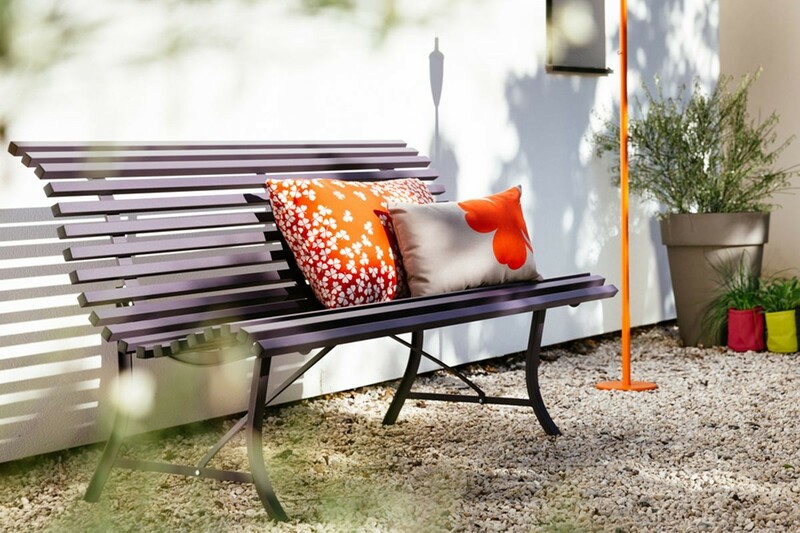 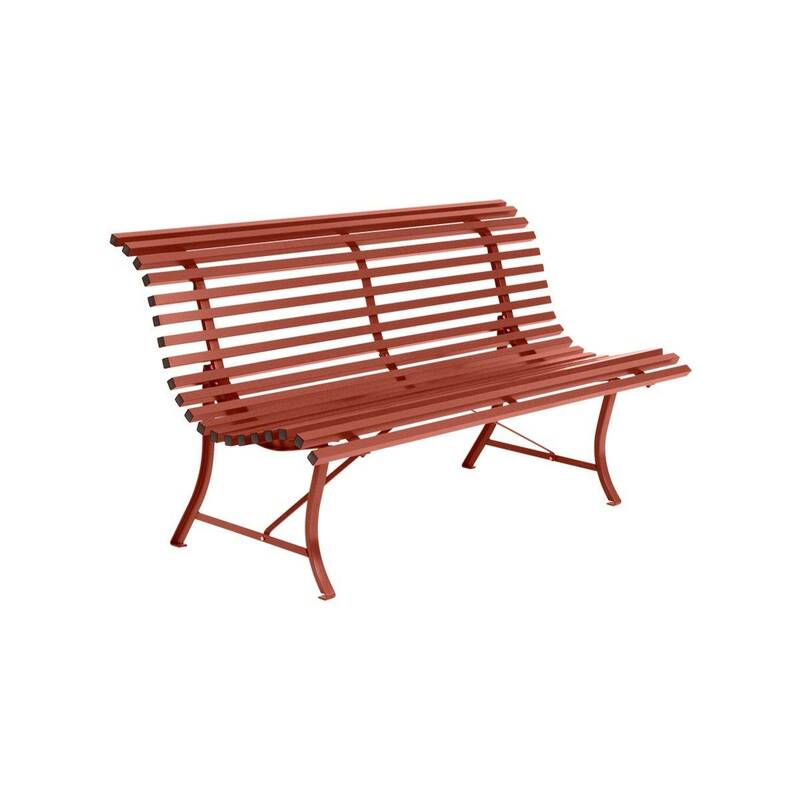 This bench, with its steel slats and timeless shape, looks at home in any garden setting. 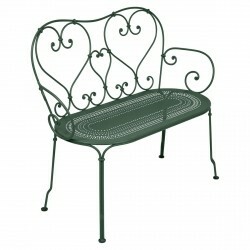 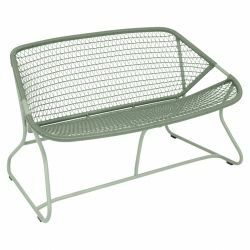 A reinterpretation of the classic park bench the Louisiane Bench is a beautiful addition to any garden or even front porch. 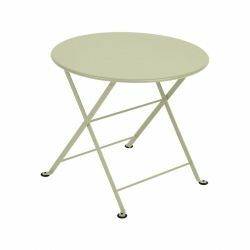 Available in all 24 colours so you can be as bold or neutral as you choose. 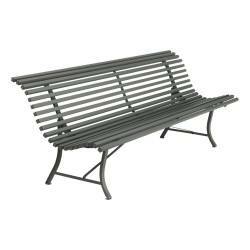 This bench is delivered unassembled. Assembly is relatively straightforward and just requires the legs to be screwed on. Tools are included. If you would prefer we can assemble the bench for you, it may just complicate the freight depending on your location. Get in touch with us and we can work out a solution. 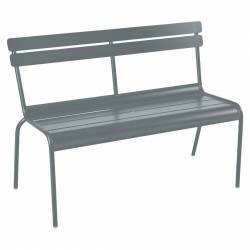 Seat: 20 galvanized steel slats.